A Disney Cruise is a vacation like no other. It can be perfection for families with children of all ages, as well as for adults traveling without children. 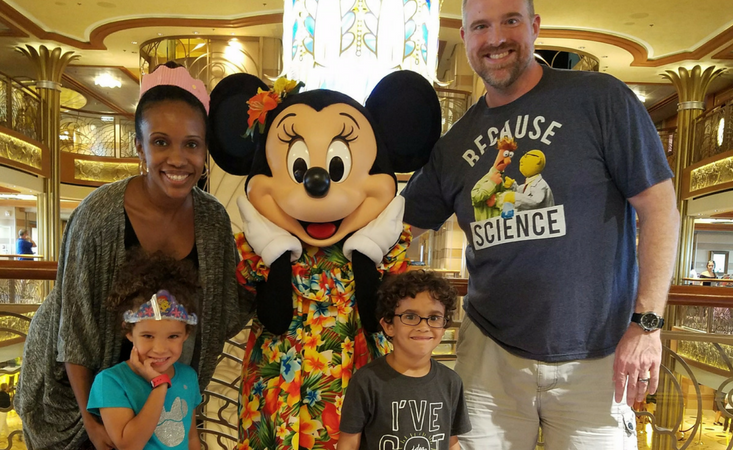 Our Self Care Traveling mom shares her Disney cruise review experience aboard the Disney Dream for families, kids and adults! This is the conversation I’ve had almost every morning since returning from four days of absolute perfection aboard Disney’s Dream cruise ship. 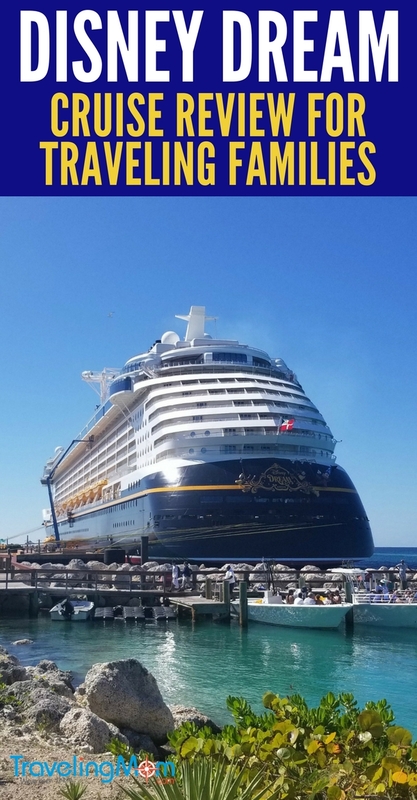 My husband, 5 year old son Rohan, 3 year old daughter Kaya, and I all enjoyed this, our first experience on a Disney cruise. There was a great balance of family time, activities just for the kids, and grown-up time for parents. 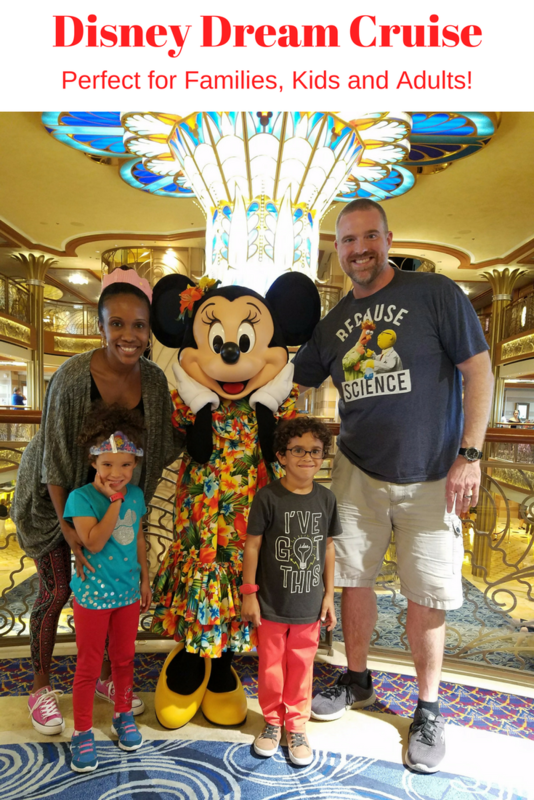 There is a lot to do on the Disney Dream as a family. We have young children, so we spent a lot of time on the pool deck together. We were able to enjoy both pools and the famous Aqua Duck. The Aqua Duck is a fast-moving water slide for adults and children 42 inches or taller. We went on about 10 times back to back. Another pool deck family fun gem is the movie screen that played Disney movie favorites while we were in the pool. Cars 3 was a hit for all of us who were treading water as we watched. 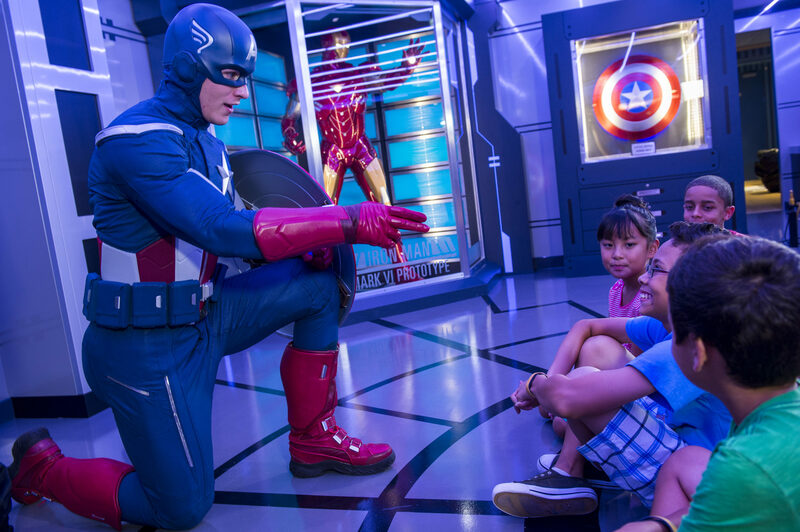 Then, of course, you have the many family-friendly on-shore excursions you can book through Disney Cruise Line for each island stop. Castaway Cay, Disney’s private island, was one of our stops. 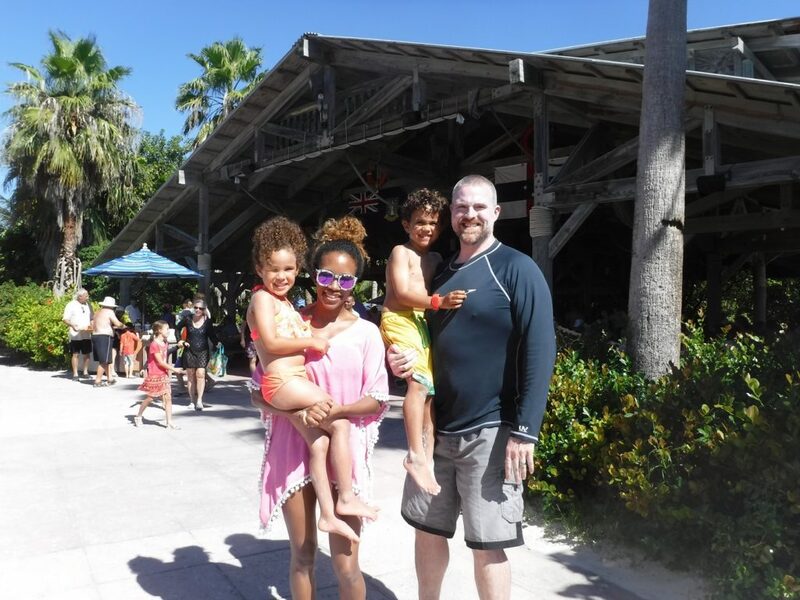 It has many family-friendly offerings including fishing, water sports, biking, and a splash pad for families with small children to enjoy together in addition to the beautiful beach. Kids will lose their minds on a Disney cruise. I will start with the obvious offering my kids freaked out over: the character meets. Disney princesses, Mickey and Minnie, Donald and Daisy, Chip and Dale, and many other Disney characters make appearance for photo ops and autographs. Multiple photo op times are listed in the daily planner, so there is no need to rush on day one to get all the photos taken. You are also likely to spot your favorite character milling about the ship. 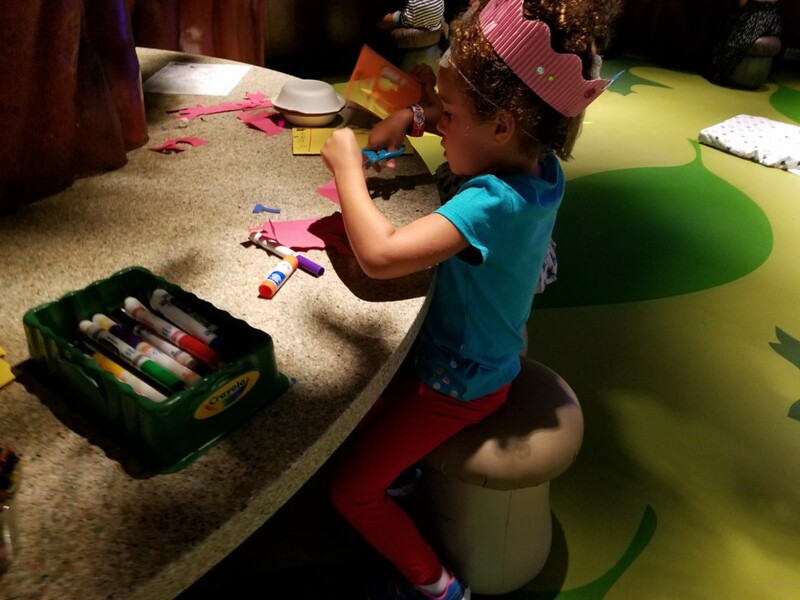 In the kids club, princesses stop by unexpectedly. Activities range from games on an iPad to guided or independent arts and crafts, science experiments, independent toy play, sing-alongs and dance parties or video games for bigger kids. There was so much to do. My children, ages 3 and 5, came back tired, full of stories, and with an armload of arts and crafts every day. I loved that the staff would feed the kids if we chose to leave them there during a meal time. We didn’t choose this option, but it was nice to have the choice and know our littles would be fed. 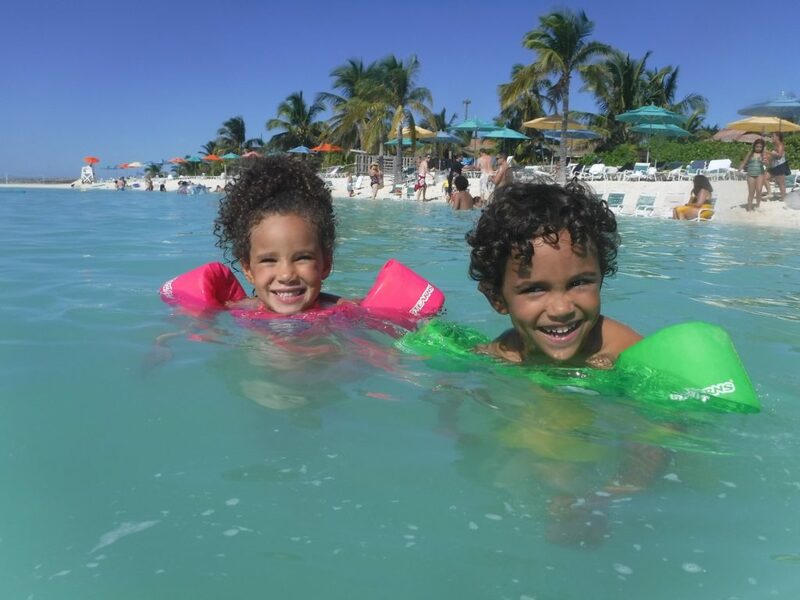 Safety is a big part of the kids club and a question I have received a lot from moms considering Disney cruises. I will say that the system for the Oceaneers is top-notch. All children who take part in the kids club activities receive a Magic Band so the staff can tell you exactly where they are at any moment. You are given a phone in each cabin so you can call down to the kids club if you are a nervous parent. Or they can reach you when your child is ready to be picked up. Rohan would get sleepy about the same time every night and called to have us come get him. It was perfect. 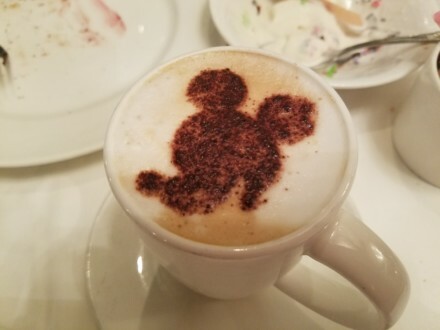 An adult Disney fan could even come without kids and have an amazing vacation. 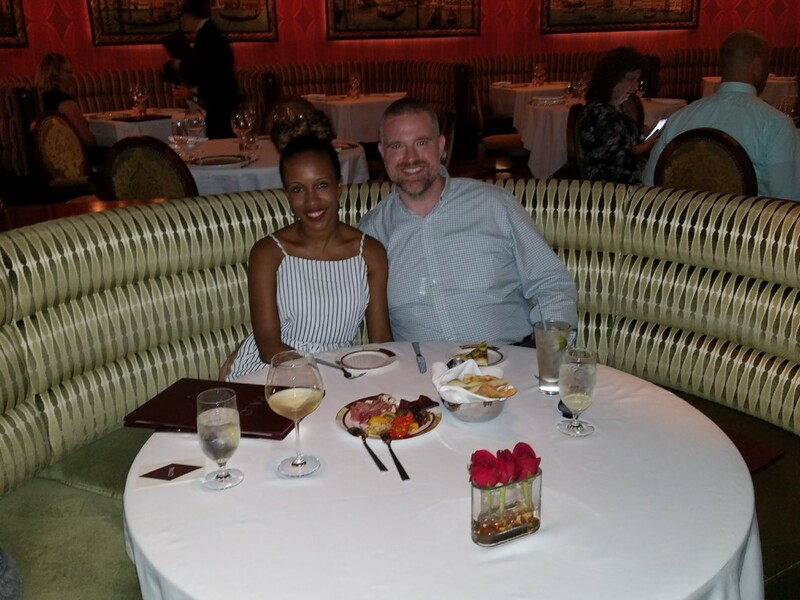 The food, service, and overall experience is lovely for any adult. There is one specialty restaurant called Palo. It has delicious food and is adult only. There is also an outdoor deck where children are not allowed that adults can relax and enjoy a hot tub or the sunshine and a cold drink without the pitter-patter of tiny feet or children’s squeals of joy. I will be honest and let you know that at times you can hear some children who may scream from other decks behind the adults-only area, but it isn’t often enough to ruin your day. There are many trivia sessions where only adults were present and movies for grown ups playing in the evenings. While I was on board we watched Thor Ragnarok in 3-D and it was amazing and funny. The live stage shows are also excellent for adults. 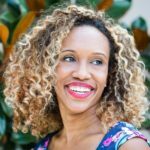 If your children are like mine and can’t sit still for the length of a movie or show, you can always put them into the Oceaneers club and go enjoy a date night at the movies or a show with your honey.